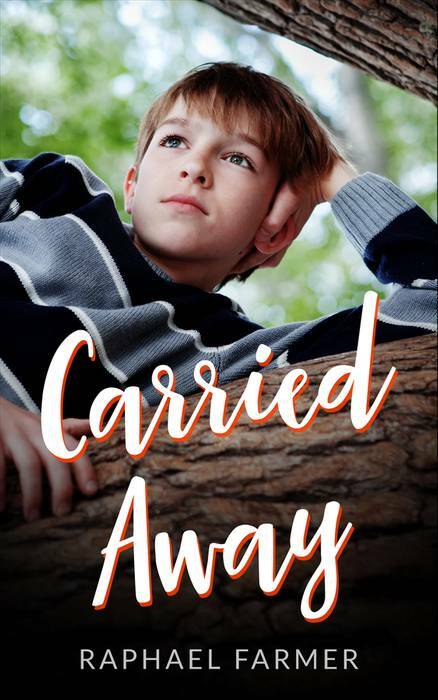 I am very excited to announce that my eBook CARRIED AWAY is available now for FREE. Follow the link to get a copy. I truly hope you guys enjoy the read. Comments and reviews would be of course well appreciated.